Our 11+ preparation is gradual and supportive, placing our knowledge of the individual child at the heart of the process. 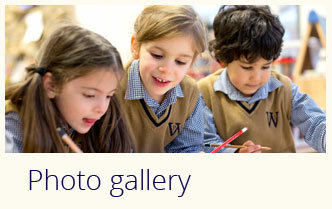 Join us at our next Open Morning on the 7th May from 9am - 11am to find out what makes Wandsworth Prep so special. 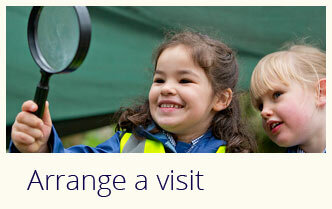 Part of the Bellevue Education group of schools and only 15 minutes from central London, Wandsworth Prep School is an independent, co-educational day school for pupils aged four to eleven. "My teacher is lovely. She always helps me and gives me tips to work things out on my own. She plans exciting projects and teaches them in a fun way." "Not only has my son made excellent progress in both English and Maths but I also love that he spends time learning outside in the Forest. 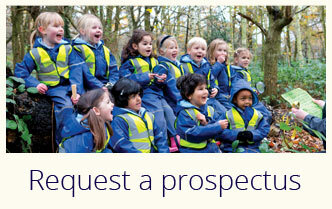 I truly believe that Forest School contributes to his general good health and well-being."